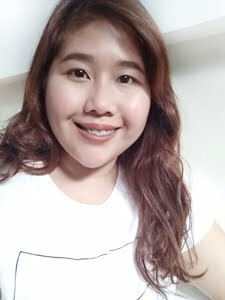 I've been using ClearAscar, a product of Unilab, for more than a month now. Last June 26, I posted this on Instagram and used it on my sister's scar, but I found out that it's not a scar but a little skin warts. I then used it on my closed wound scar resulting a keloid ~ caused by a huge Carbuncle (Pigsa/Boils) ~ more after the product details later. 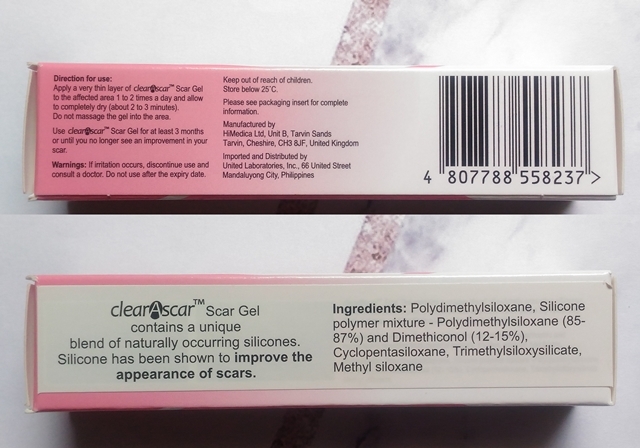 ClearAscar™ Scar Gel contains a unique blend of naturally occurring silicones. Silicone has been shown to improve the appearance of scars by reducing their redness, and by flattening and softening scars. 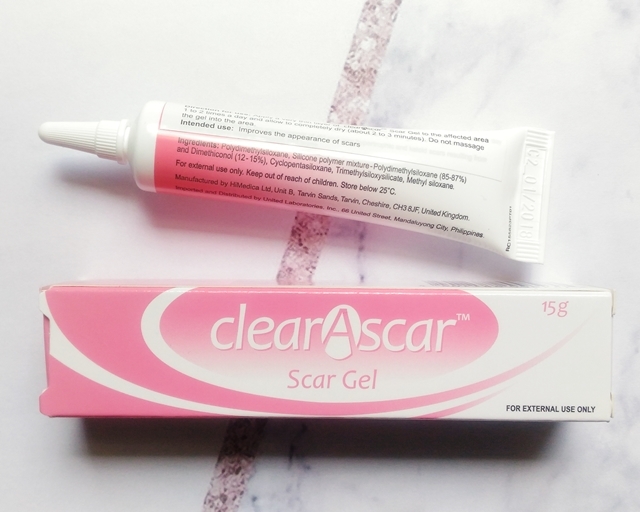 clearAscar™ Scar Gel aids in the management of old and new hypertrophic (such as burn and wound scars) and keloid scars resulting from general surgery, injuries, wounds, and burns. clearAscar™ Scar Gel is an opaque, white gel that is essentially odourless, and forms a clear film when applied on the skin. 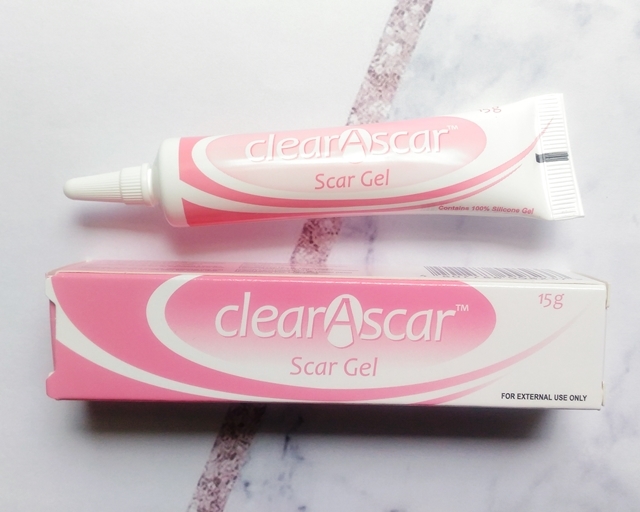 clearAscar™ Scar Gel is available in 6g and 15g tubes. ClearAscar™ Scar Gel contains a unique blend of naturally occurring silicones. Silicone has been shown to improve the appearance of scars. 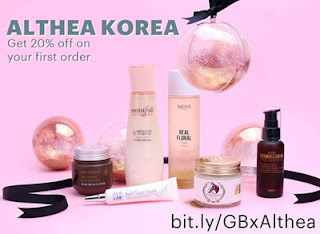 Make sure that the affected skin is clean and dry. Apply a very thin layer of clearAscar™ Scar Gel to the affected area 1 to 2 times a day. Do not massage the gel into the area. Allow the gel to dry completely (about 2 to 3 minutes). clearAscar™ Scar Gel may stain clothing if it is not completely dried. To help speed drying, a hair dryer may be used. Once dry, clearAscar™ Scar Gel can be covered with pressure garments, sunblock or cosmetics. Use ClearAscar™ Scar Gel for a minimum of 3 months or until you no longer see an improvement in your scar. Larger or older scars, and burn scars may take longer to improve. 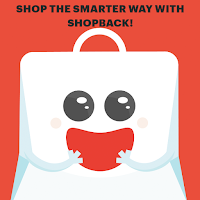 Price: Clearascar’s suggested retail price is P 418.95 for the 6g and P 761.20 for the 15g. 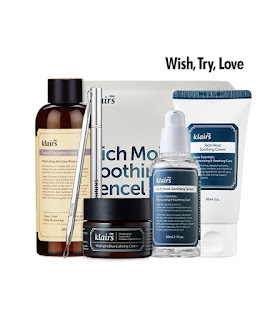 I've been applying it for more 6 weeks and I've seen great result! As of now it already cleared up. 2 comments on "ClearAscar Review"
Natreat po ba niya ang old scars?